New to West Suburban Little League? What is West Suburban Little League? Why choose West Suburban Little League? Who runs and operates West Suburban? WHY SHOULD MY CHILD PLAY WEST SUBURBAN BASEBALL/SOFTBALL? West Suburban creates equally competitive teams. Unlike other local little league programs, West Suburban does not create "stacked" or "All Star" teams for regular season competition. West Suburban is always growing. The league annually fields over 30 teams in age groups ranging from 4 to 12. Over 350 area children participate at West Suburban annually. The West Suburban board sets registration fee each winter for the upcoming season. The typical fee is $30.00 with discounted rates for siblings. An annual fundraiser is held with a buyout option. West Suburban Little League is located behind the former Westmont Elementary School and the Hiram G. Andrews Center in Upper Yoder Twp. in Johnstown, PA. There is always plenty of parking available in the Hiram G. Andrews parking lot. 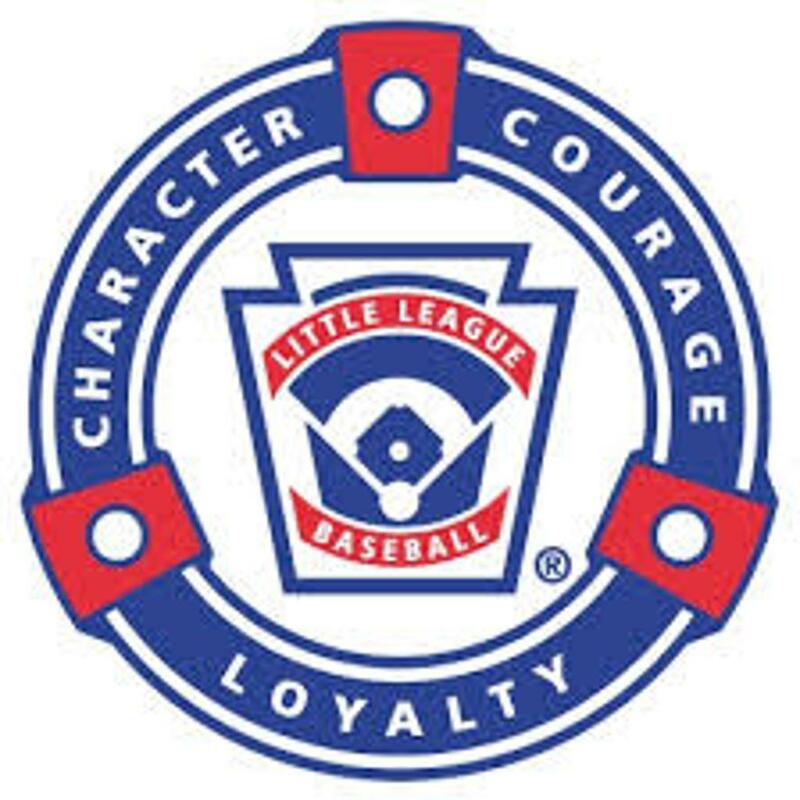 As a member of Little League International, West Suburban adheres to all safety standards set forth by the organization. All adult volunteers must submit clearances to be able to volunteer at West Suburban. West Suburban offers divisions of play that are emotionally and physically appropriate for various ages. Established in 1951, West Suburban is in the oldest 10% of little leagues worldwide. West Suburban has over 50 local businesses and groups that annually support the league. West Suburban also participates in the Little Leagues Big Heart Program that benefits local area charities. The Machine Pitch Division is set to open on Wednesday, April 10th when Chico's hosts the CV-Tigers at Miller Field. WSLL is represented by Watson Insurance, The Tax Lady, Sportsman's, Arthur J. Gallagher, Ben Franklin Plumbing and Chico's for the 2019 season.